Wendy’s Way is dedicated to helping you on your daily journey through Life. My goal is to inspire, enlighten, educate, empower, motivate, and support you in your everyday. I have struggled with my weight and wellness for over 20 years and I finally feel like I am on the road to recovery. I will share my highs and lows, my successes and failures openly and honestly with each of you so that my story will give you the courage to change your story. My passion is to be a voice of hope and encouragement to anyone who needs it. I am a podcaster, speaker, wellness coach, motivator, blogger and writer. I live in Melbourne, Australia with my husband and life adventurer of 24 years, Duncan. I am a sports fanatic, AFL, Cricket, Tennis Basketball, you name it I am into it. I love to travel and have been lucky enough to visit many amazing places and immerse myself in many different cultures. My hobbies include papercraft of all kinds, scrapbooking, card making and mixed media art. Being near the ocean or water of any kind is also something that I enjoy. 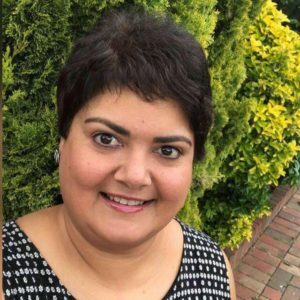 I migrated from India in 1985 as an energetic 15 year old, fit eager to explore a new country and take in all that a western society like Melbourne had to offer. After completing high school and tertiary education, I worked In the Corporate world for 25 years. I worked for Myer, NEC Australia, Hoyts Corporation, Australia Post and Monash University to name a few. People and Customer Service were my specialty which I combined as a Team leader and Administration Manager in various roles. 5 years ago I embarked on my wellness journey after struggling withmy weight for many, many years. I educated myself and made the necessary changes to improve my health and wellbeing. I have also undertaken numerous personal development Courses and Seminars to enhance my life and make it the best it can be. I have changed my life dramatically, losing 50kilos and 5 dress sizes in 4 years. In April 2016 I launched my own podcast on the Wellness Couch also called Wendy’s Way. My podcast is my passion project and a true joy for me to do. I interview an eclectic mix of guests on my show with my main focus being health and wellness. I have been invited to speak at many different events and share my story. 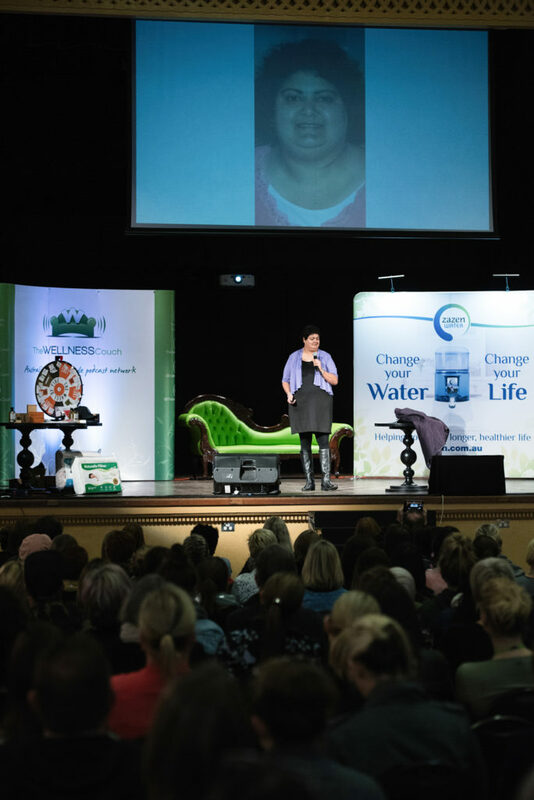 In 2018 I was invited to speak at The Wellness Summit. I have been privileged to speak at Backpacks for Vic Kids, Unity of Melbourne and The Pain Summit. I am doing all within my power to release all the excess weight I am carrying and change my lifestyle and mindset to a healthier happier version of myself. I am passionate about helping people on their life’s journey. Whatever part of that journey you are on there is always something to change or improve that can help you live a happier, healthier life. want to be a voice of hope and encouragement to anyone who needs it. I always say ‘it takes a village and be kind to yourself always’. I believe in living life to the full every day.